Your formula for success is unique to you. Don't let anyone tell you different. When it comes to success, it's easy to listen to someone or try and emulate someone else. Someone else's success came from that person being uniquely who they are, creating your own formula for success will consist of who you are. 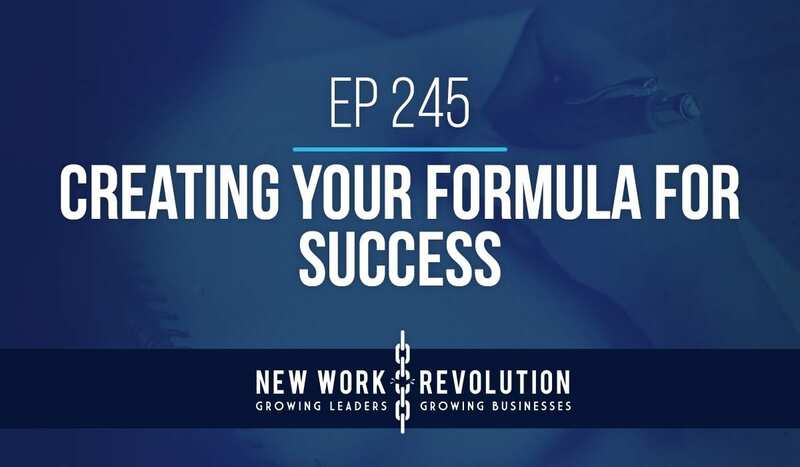 This week's podcast goes over what gets in your way from developing your own success formula and four areas to focus on to create your own formula as well as a sidebar to my last point. I also said I would share this Matthew McConaughey clip of the Oscar speech that I reference in this week's podcast. If you aren't subscribed to the podcast check it out in iTunes. 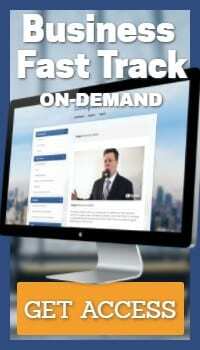 Oh and rate the show as well!